A total of 63,724 people in New Zealand may have been impacted by the Cambridge Analytica data breach, according to new figures released by the Office of the Privacy Commissioner. “We understand that Facebook will also be notifying affected users,” Privacy Commissioner, John Edwards, said. While Edwards’ office has received “some information” as to the scale and seriousness of the breach, the division remains in the process of requesting more information from the social media giant. 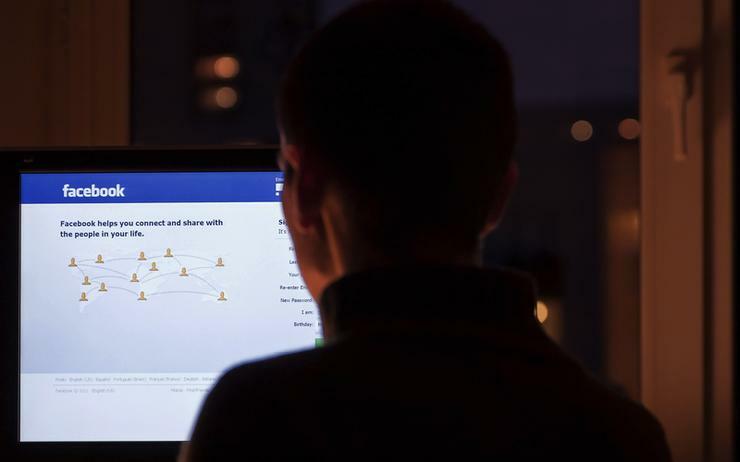 As reported by Reseller News, the scandal involves the collection of personally identifiable information of up to 87 million Facebook users that Cambridge Analytica began collecting in 2014. The data was used to influence voter opinion on behalf of politicians who hire them. Following the breach, Facebook apologised and experienced public outcry and lowered stock prices, calling the way that Cambridge Analytica collected the data "inappropriate." At the time of the revelation, New Zealand's privacy commissioner joined international criticism of Facebook, saying the business broke the law by declining a citizen access to personal information held on the accounts of other users. “Other questions we have for Facebook include whether all the New Zealand users identified as being impacted will be notified,” Edwards added. At this stage, Edwards said the office is currently also awaiting the result of the processes currently being undertaken by UK’s Information Commissioner’s Office, Office of the Privacy Commissioner of Canada, the US Federal Trade Commission and the Australian Privacy and Information Commissioner. “At this stage we have not taken any decision to launch a separate investigation of our own but we do advise New Zealanders who are concerned about the security of their personal information on Facebook to take their own steps to protect themselves,” Edwards said.